Where is the ACL? What does it do? The symptoms of an injury to the anterior cruciate ligament injury are “popping” sound at the time of injury, swelling of the knee within six hours, and pain, especially when trying to put weight on the injured knee). 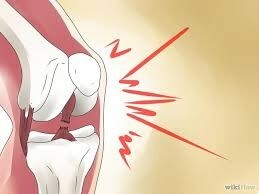 Excessive laxity with or without the athlete experiencing pain can indicate a tear or sprain to the ACL. 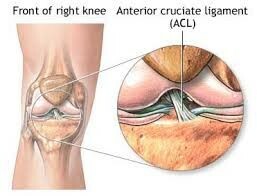 Nonsurgical treatment for the ACL is progressive physical therapy and rehabilitation. But most ACL tears require surgery. 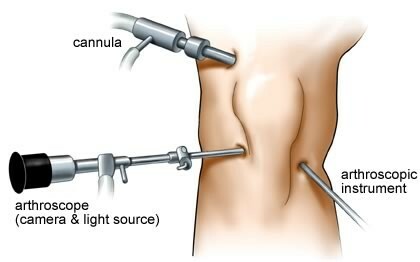 The four different types of surgeries are the patellar tendon autograft, hamstring tendon autograft, quadriceps autograft and allograft (taken from a cadaver) patellar tendon, Achilles tendon, semitendinosus, gracilis, or posterior tibialis tendon. 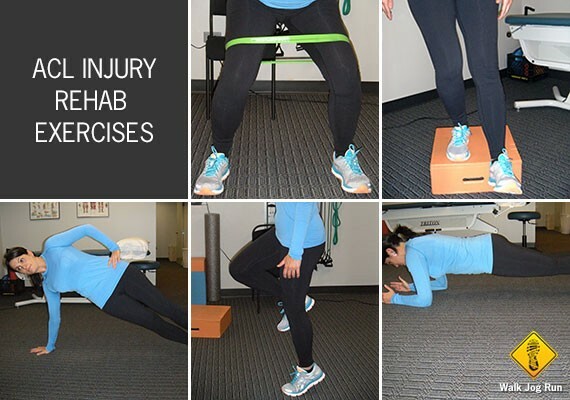 Rehabilitation after ACL surgery can take up to a year for a full recovery. In the first two to ten weeks, you will be going to physical therapy will take place three times a week. In weeks ten to twelve it will reduce to twice a week and after week twelve it will be once a week or as needed. Learn how to move with good alignment so you protect your knees. Develop body awareness, strength, and balance to support your knees and ankles. Always jump, land, stop, and move with your knees directly over your feet. Do NOT let your knees collapse inward. Develop strength in your hips and thighs. Warm up and stretch before games and practice.